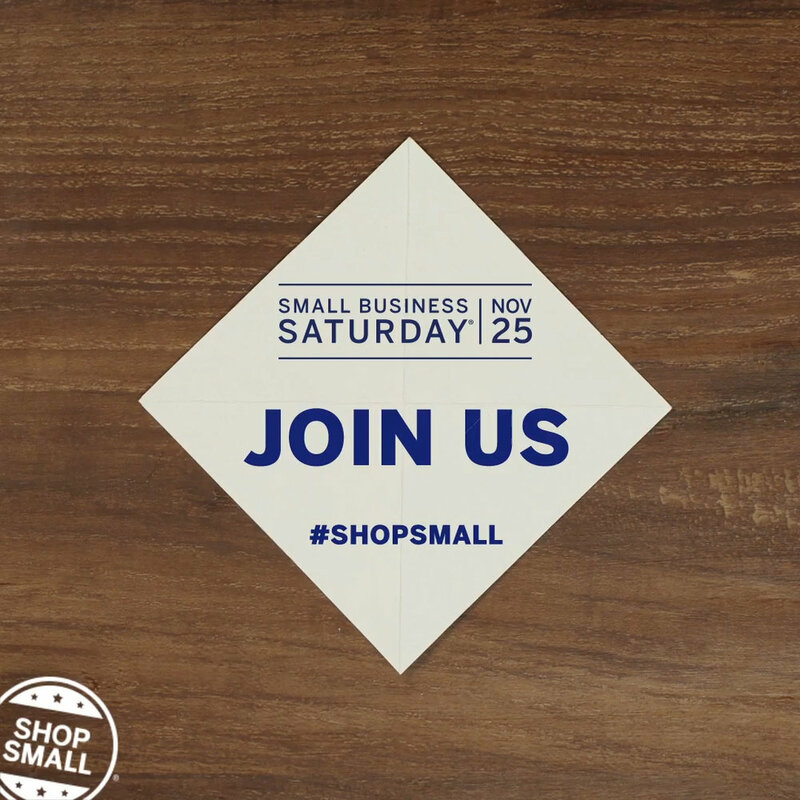 Fuel up before you head out and shop Small Business Saturday. We've got a full specialty coffee menu to give you the shopping jolt you'll need! We also have a curated selection of branded merch and products to check out. Looking for something special for your little ones? We have a brand new collection of art kits to choose from! These make great stocking stuffers or fun project to do together. See you soon!